deliver a bespoke, reliable and professional service in the UK and over 30 other countries. have associate offices in Belize, Pakistan and Taiwan, as well as an established network of associates. 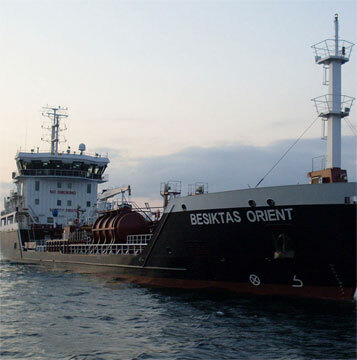 provide a comprehensive range of marine services, globally. maintain a strong sense of integrity, confidentiality and a personalised service. are proud that 30% of the world’s molasses trade is handled by BMA surveyors. have unrivalled experience in attending at ports throughout many of the developing areas of the world and our clients benefit directly from our person attending on the dockside, which personal attention is something that our international corporate competitors are often unable to offer.